Judging has now been completed in Regional Housing Limited’s inaugural Spring Garden Competition for 2018! Congratulations to all of our winners and thank you to everyone who participated in, and supported this initiative. 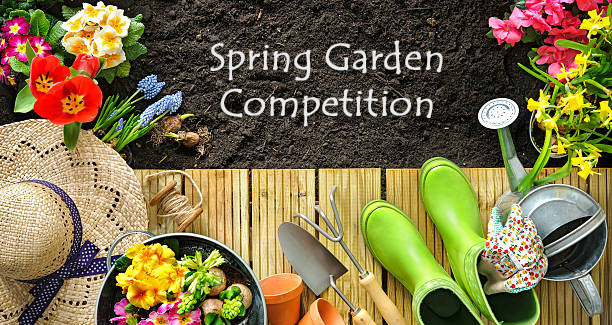 RHL’s Spring Garden Competition was open to all Regional Housing Limited tenants with great prizes across a range of green thumb related categories. These Awards encourage and recognise the work of our tenants and the pride they take in their home garden. 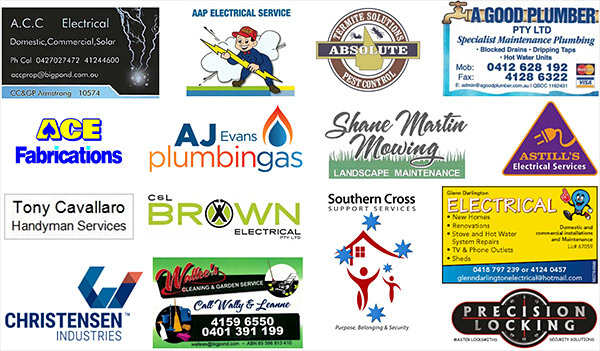 Regional Housing Limited in either Bundaberg, Hervey Bay, Kingaroy or Murgon. All nominated gardeners must be a tenant of Regional Housing Limited. All nominations are automatically in the running for the Judges Encouragement Award. This garden has a variety of fresh edible produce including vegetables, fruit and herbs. The garden has a variety of Australian native plants and habitat-elements for local fauna. The best feature garden should be incorporate the use of garden statues and ornaments etc. Making use of a small space with a small garden, planter box or a cluster of pot plants in a courtyard or balcony. This garden promotes water wise methods such as composting materials and mulch, and includes plants that require low-moisture environments. The most colourful garden has a variety of colourful flowers, foliage and textures. Most Unique Garden The garden is an extension of the gardener’s imagination and passion. For more information please contact RHL on 1300 642 123 or email info@regionalhousing.org.au, or visit one of our offices.